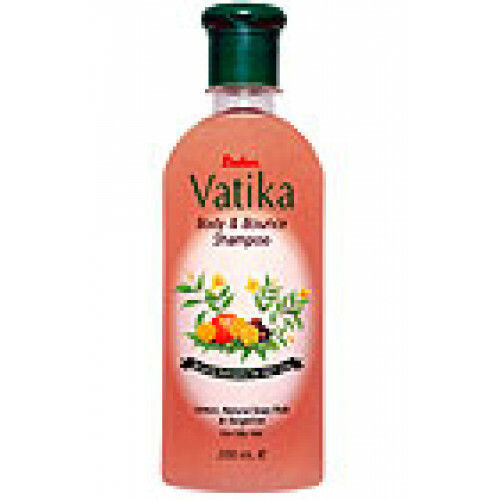 Dabur Vatika Body & Bounc.. 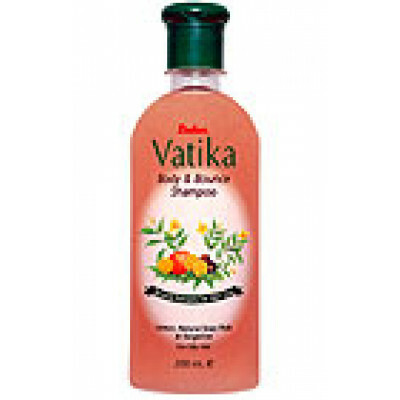 Bringing the natural cleansing properties of Lemon, Soap Pod and Orange Formulated, it removes excess oil from your hair and scalp. 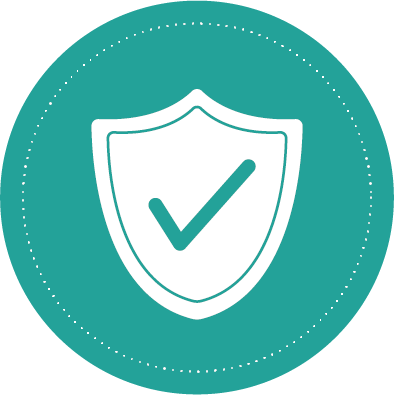 The anti-microbial action of Tangerine helps in curing skin infestations and adds shine, while Lemon neutralises alkaline residues on the scalp. 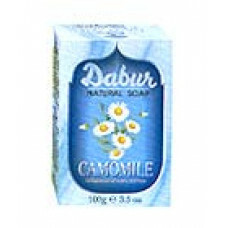 Soap Pod, the traditional cleanser used by Indian women, restores pH balance while cleaning deep down. 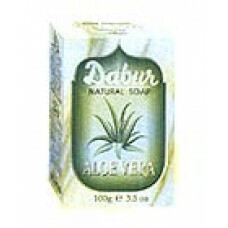 Dabur Natural Aloe Vera Soap is a combination of herbs with the richness of a fine toilet soap, to g..
Dabur Natural Beauty Soap is a gentle soap that combines extracts of herbs including Hops, Chamomile..